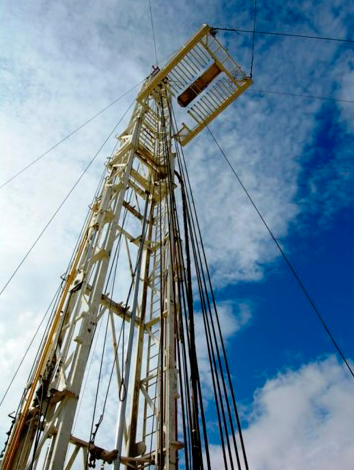 In early 2014 KaraTau Consulting were contracted by Australian Gas Group (AGG) who had just acquired a ZJ20 rig in Kyrgyzstan and wanted to move it to Kazakhstan to put it to work on projects they were negotiating to explore. 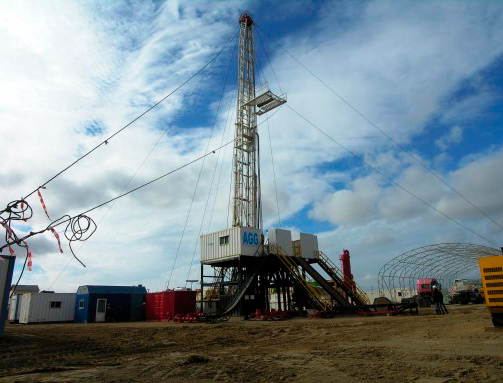 KTC were engaged to manage the process of mobilizing the rig to AKTAU, finding a local drilling contractor to run the rig on behalf of AGG and managing the contractor to refurbish the rig and obtain all of the local certification, registration and permitting required to let the rig work in Kazakhstan. 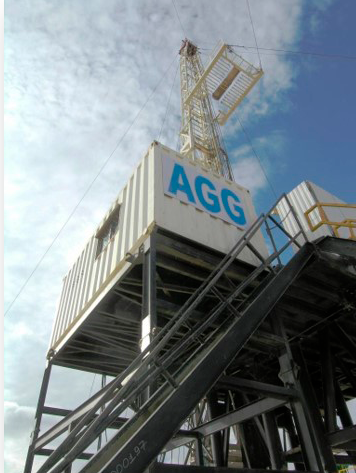 The rig is now in Kazakhstan, has been completely overhauled and is currently working for KMG in Aktau area.